Ah, New York. We’re meeting at Chelsea Market, a former biscuit factory with a hipster vibe. It’s now a food and shopping court, just this side of touristy. I head for Giovanni Rana pastificio for a spritz, the sparkly cocktail that blends Campari and prosecco with a hit of orange. A spritz tastes like Italian summer and is a perfect way to celebrate the end of this dreary winter. My companion arrives, predictably hungry. We savor Rana’s hefty artisanal charcuterie board with its tiny surprise of fried gnocchi — and save room for the Bolognese. 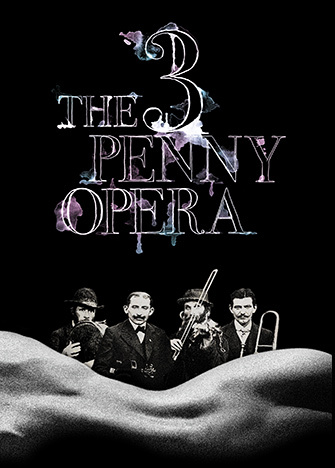 The new production of The Threepenny Opera at Atlantic Theater Company reinterprets the 1928 musical by Bertolt Brecht and Kurt Weill – a darkly funny, gritty piece by gifted director and choreographer Martha Clarke. 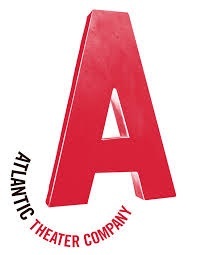 Following the exploits of charismatic cad, Macheath, is a gas, and surprise! makes us hungry. 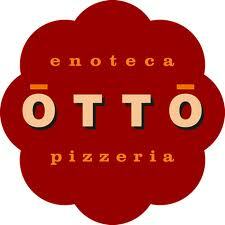 A few blocks away is Mario Batali’s Otto pizzeria. Otto’s fennel and bottarga pie arrives steaming, with fluffy shaved fennel, mullet roe and delicate cheeses. Beautiful. If you’d prefer to skip Mario’s train-ticket schtick to Lucca, Roma, and Napoli (it just makes me homesick), go after 11:00 p.m. Cute doesn’t work after midnight. 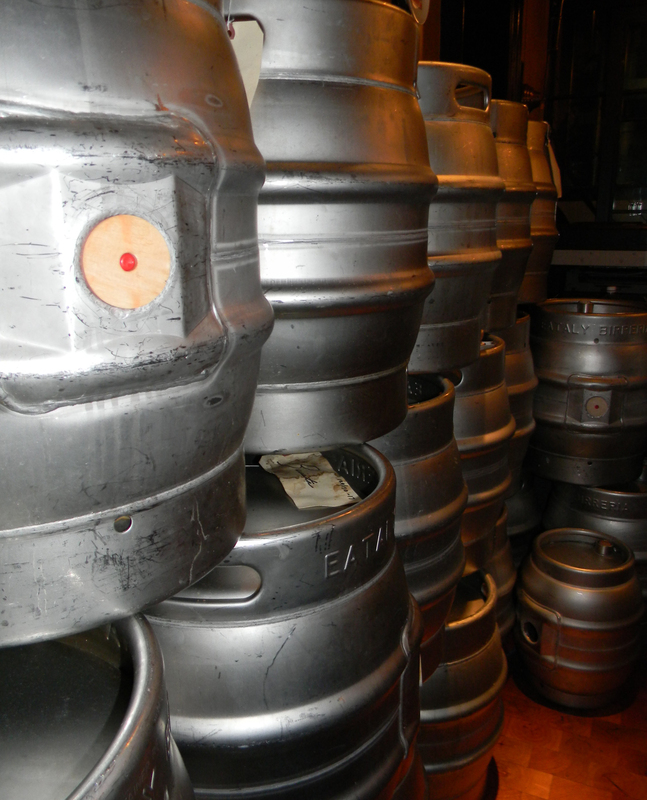 We’re in the mood for sentiment with a touch of social relevance. 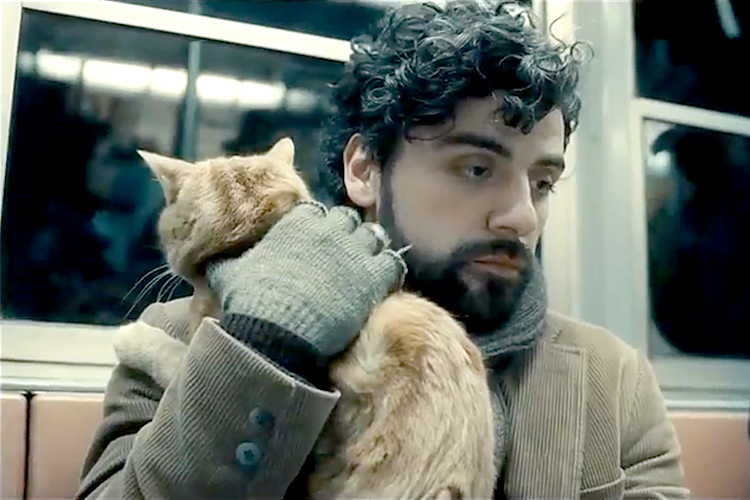 We head to Quad Cinema, an old-fashioned art house for Inside Llewyn Davis. It echoes the NY weather, snowy and bleak, but is a wonderfully evocative trip to the 1960s. 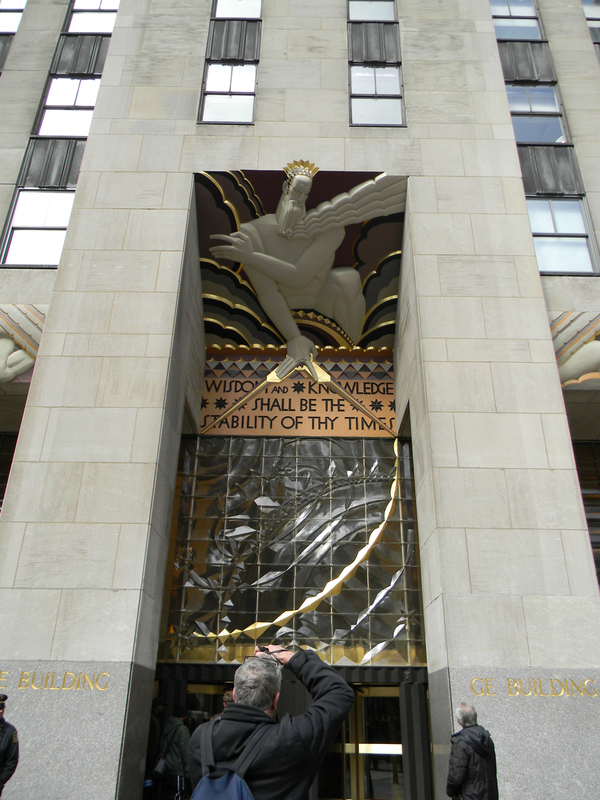 Stop and admire the skaters at Rockefeller Center and the deco frieze that says, “Wisdom and Knowledge shall be the stability of thy times.” Man, I hope so. 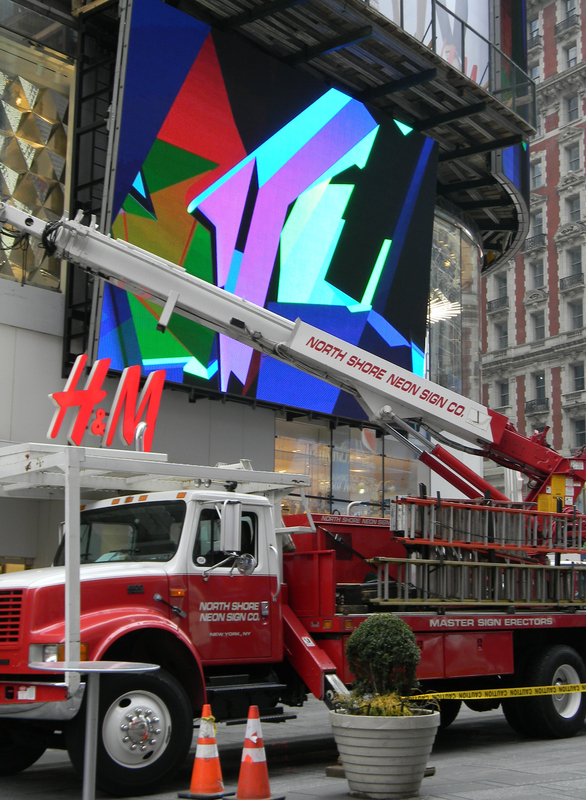 I meander some more and take in as much of Times Square as I can bear. 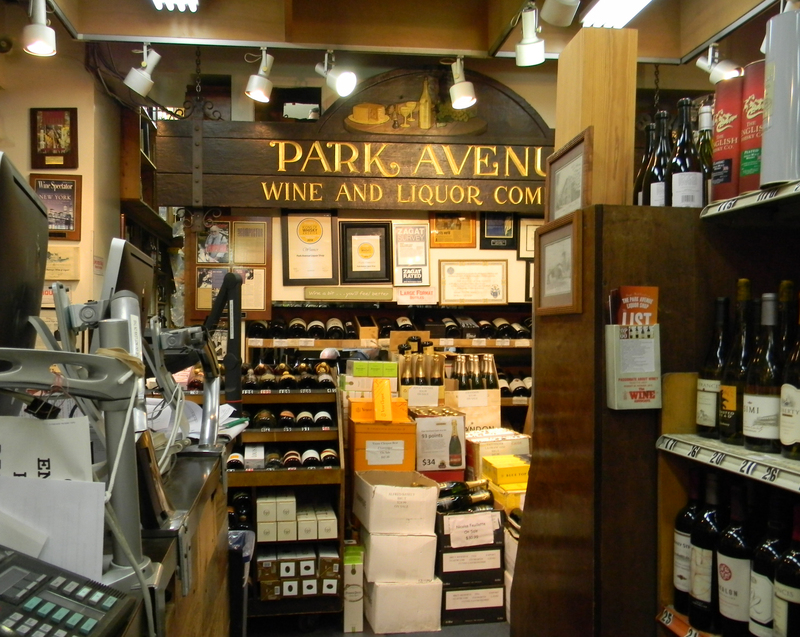 Expecting a guest, I conclude my ramble at Park Avenue Wines with midtown’s savvy wine guys. My old pal Stephen Z. knows a thing or two about great meals. 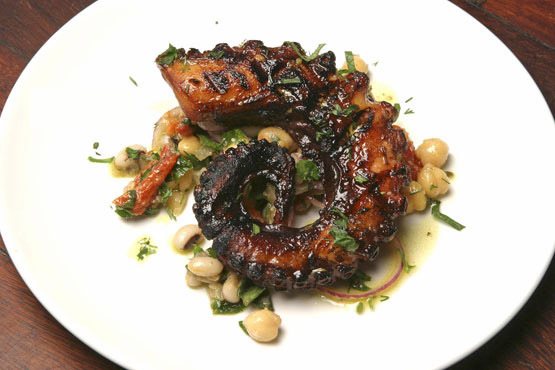 We meet at Kefi, a Greek restaurant with a rustic menu and great prices. The word “Kefi” expresses the bliss of a bacchanal, and ours includes Yiayia’s meatballs, tzatziki and soft pita, plus warm feta and a robust charred octopus with chick peas – definitely my favorite bite of the week. Kefi’s minerally Greek wines balance her rich Mediterranean flavors. Sample their potent array of ouzos – gia sou! 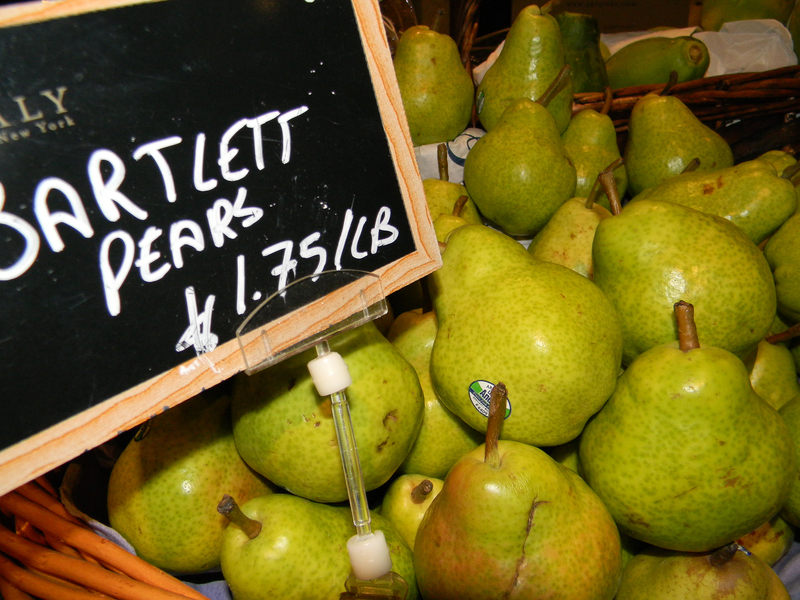 Between meals, we snack on galleries and museums, large and small. 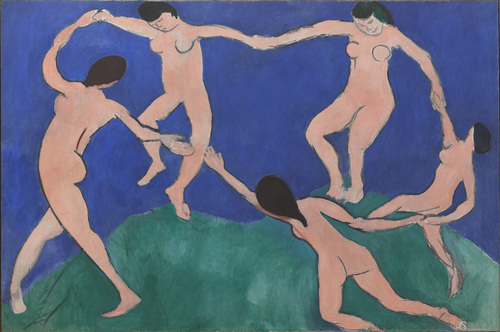 It’s a short walk to MoMA‘s glorious collection of old friends Henri Matisse, Picasso, Braque and more. 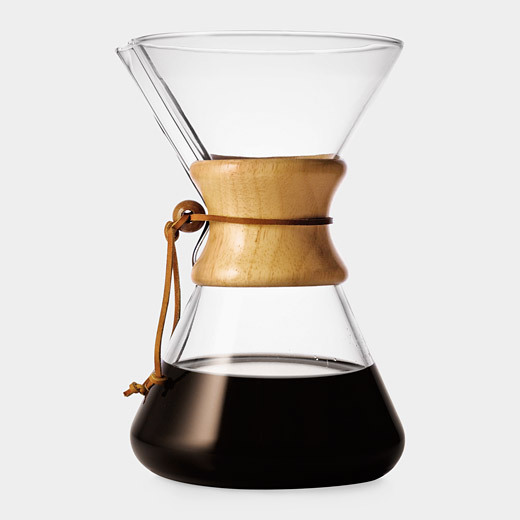 Don’t miss MoMA’s magnificent shop where my taste is revealed to be a mid-century modern cliché. 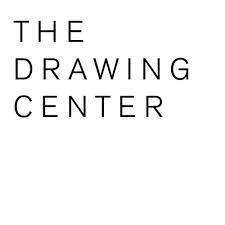 Take the subway to SoHo and The Drawing Center – a great resource where I learn a lot about drawing and a thing or two about myself. 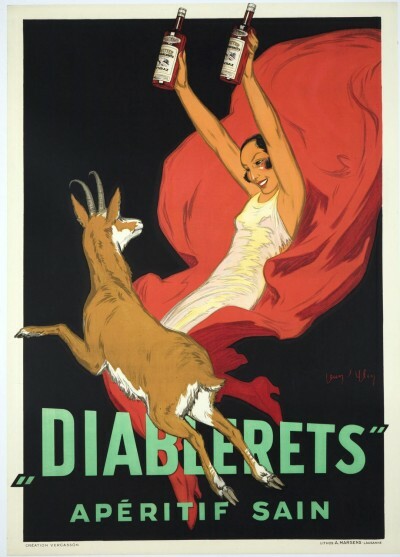 Don’t miss the Chisolm Gallery’s collection of vintage posters in Chelsea. Surprise! I love the wine, food and travel images. 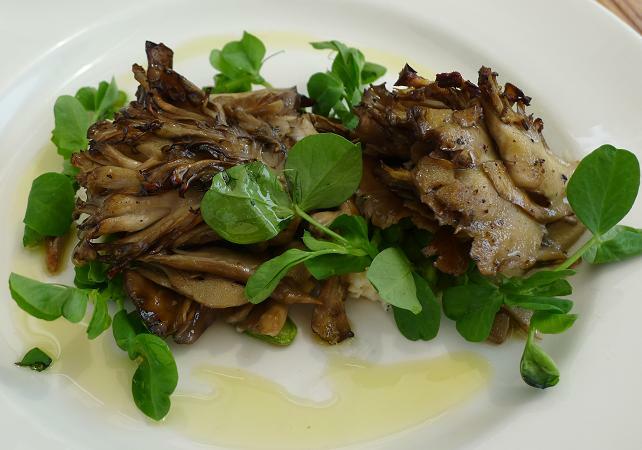 Go straight to the top to Birreria for wood-fire roasted maitake mushrooms with pecorino and velvety green olive oil. Don’t be tempted by the fried shiitakes with sage which most resemble greasy baby cronuts. Enjoy the smoky maitakes, a few drinks and the view and call it a night. 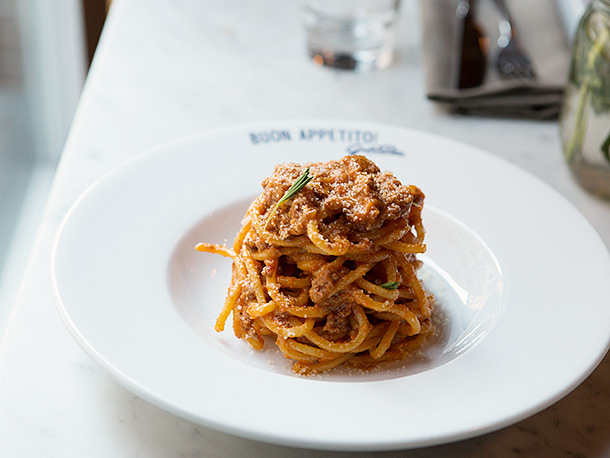 If you’re still hungry, head downstairs to Manzo for better choices and less racket. Or Pesce, where we’re obsessed with the sea urchin crostini. With a chilled glass of Vermentino – ecstasy. 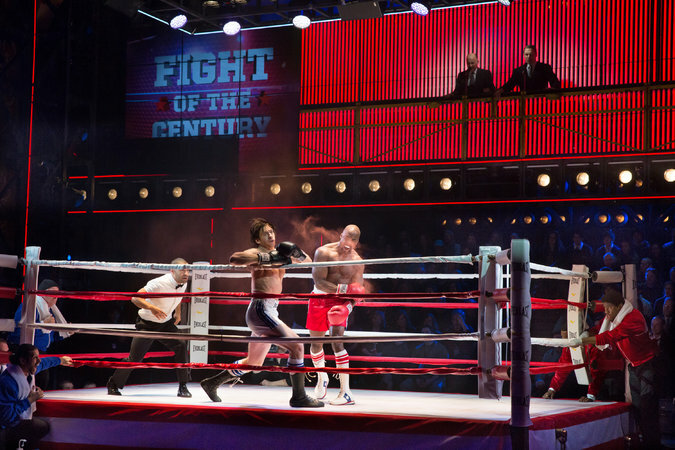 Rocky, the new über-sincere musical at the Winter Garden Theater, echoes the iconic film. 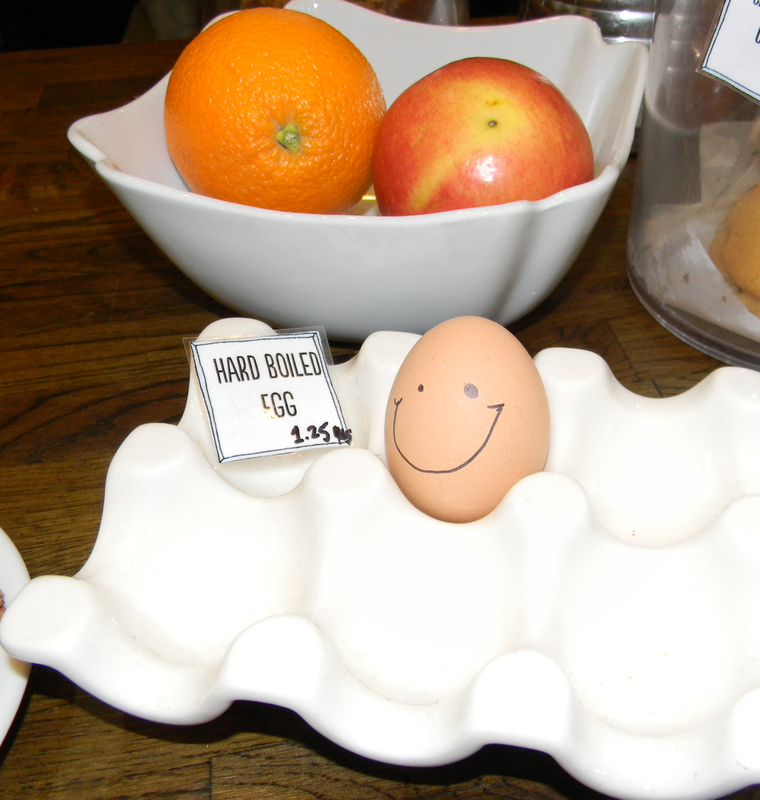 Little has changed: Rocky trains on sides of beef, gulps raw eggs, and Adrian still works at the pet shop. 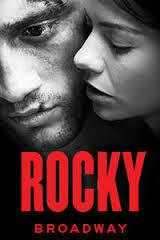 “I ain’t no bum,” Rocky says, “I’m no loser,” and we feel it. 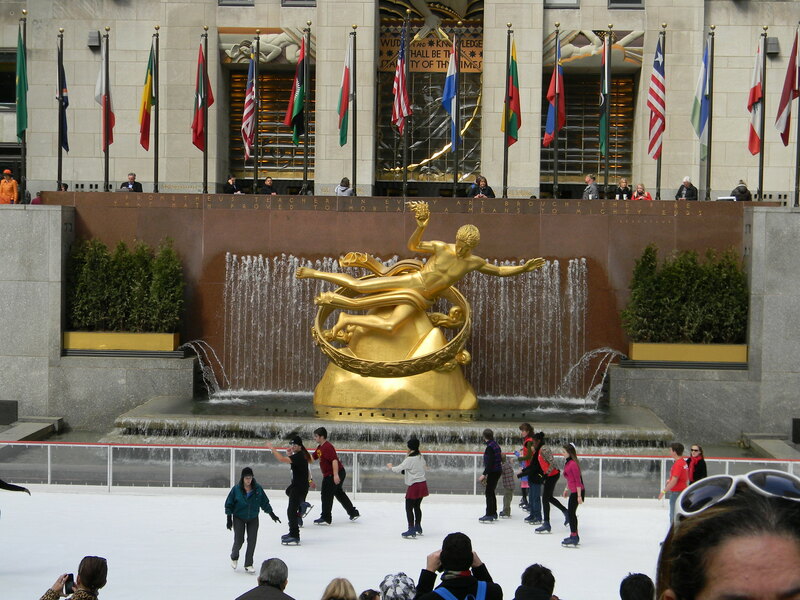 This entry was posted in Art and Culture, Food and Wine, Music, Musicals, New York City, Theater, Travel and tagged Birreria, Chelsea Market, Eataly, Giovanni Rana, Kefi, Manzo, Mario Batali, Martha Clarke, Otto, Pesce, Rocky Broadway. Bookmark the permalink.